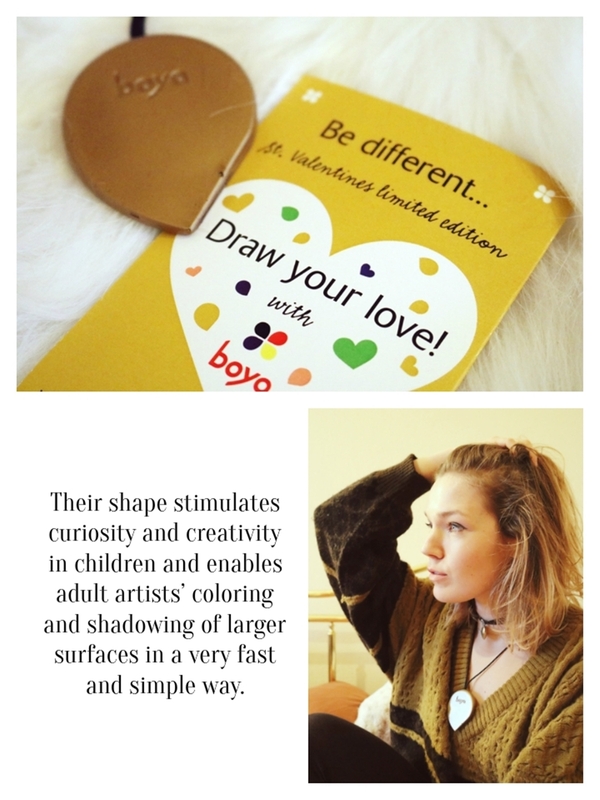 Today I will present you a unique Croatian brand Boya. 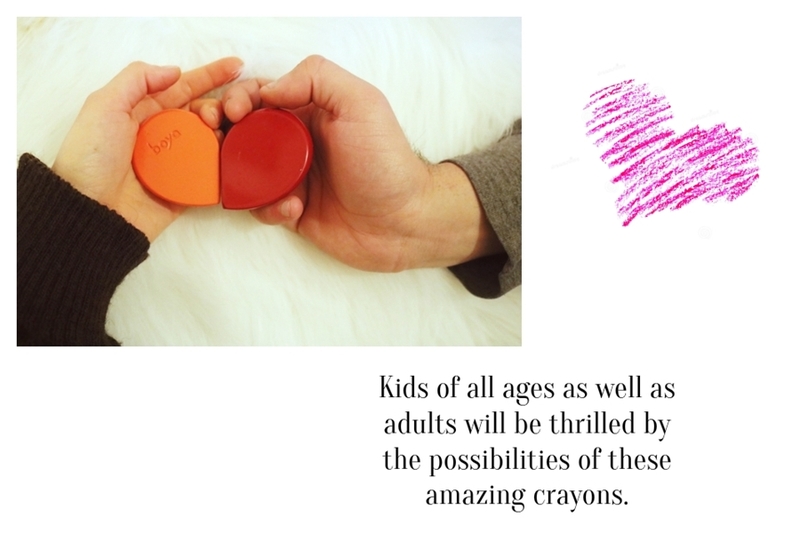 I am so impressed with these crayons, they are fantastic! 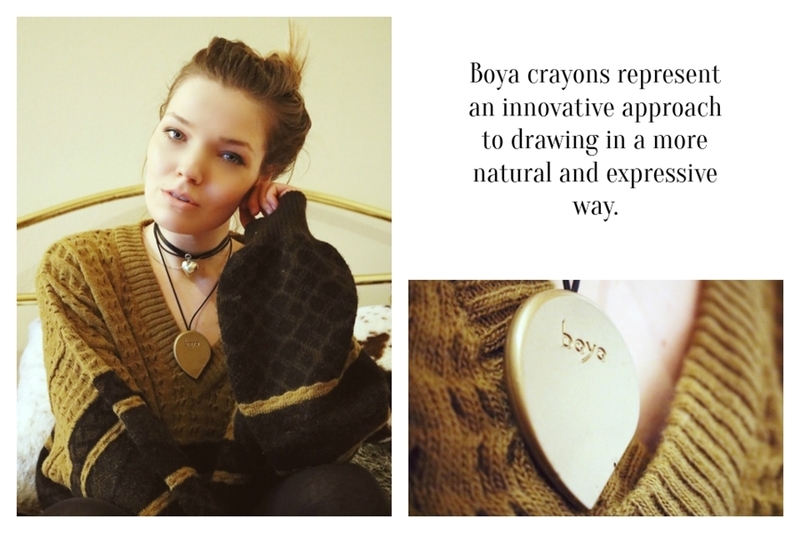 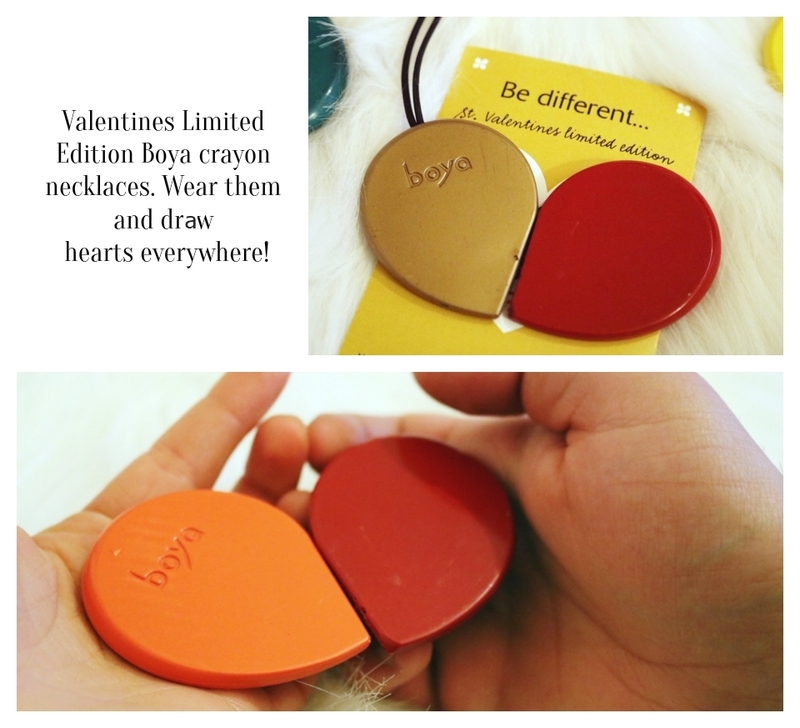 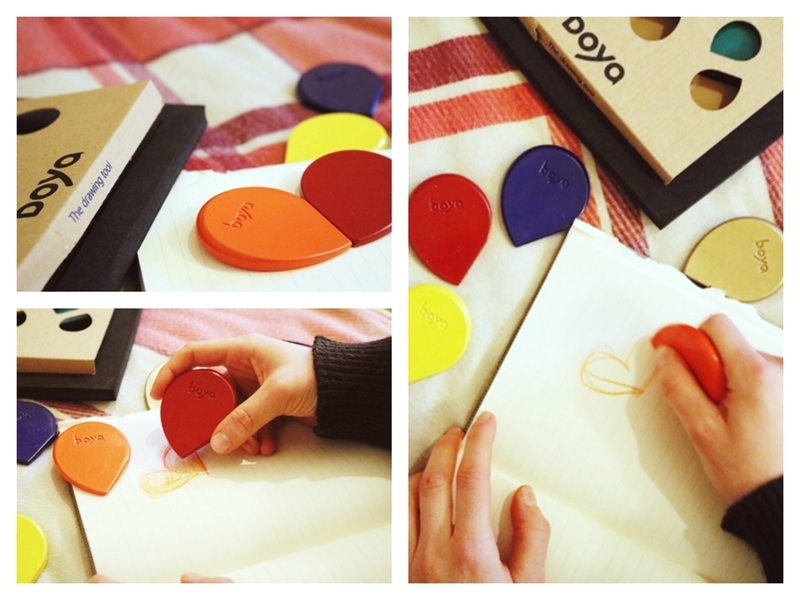 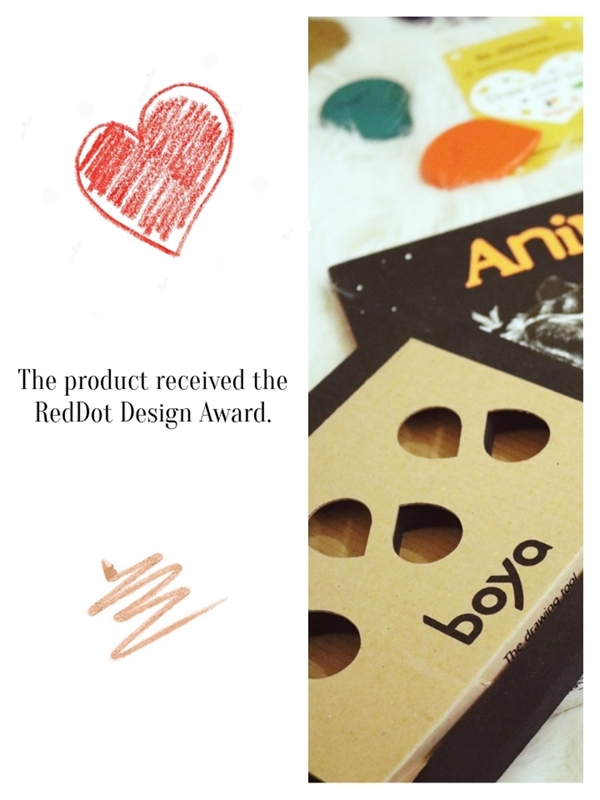 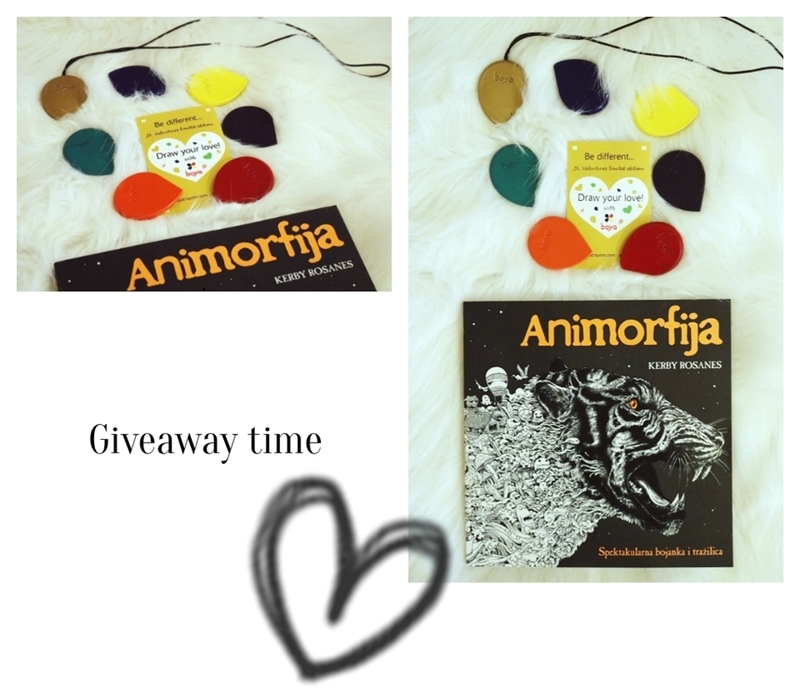 Also, I have a little surprise for you, in a collaboration with Boya, we decided to give you one of Valentines limited edition Boya crayon by your choice and one coloring book for adults. 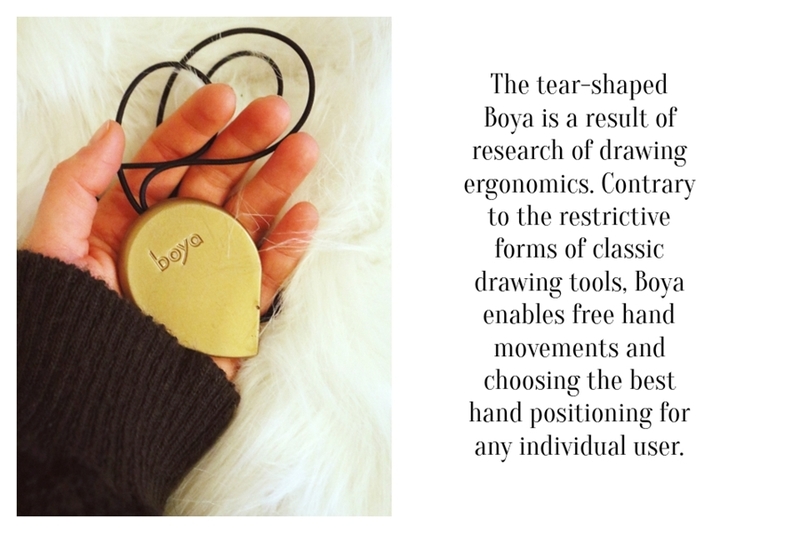 For more details, check out Boya and Blue Turpentine Facebook pages.